Love the exteriors most . Really well done . 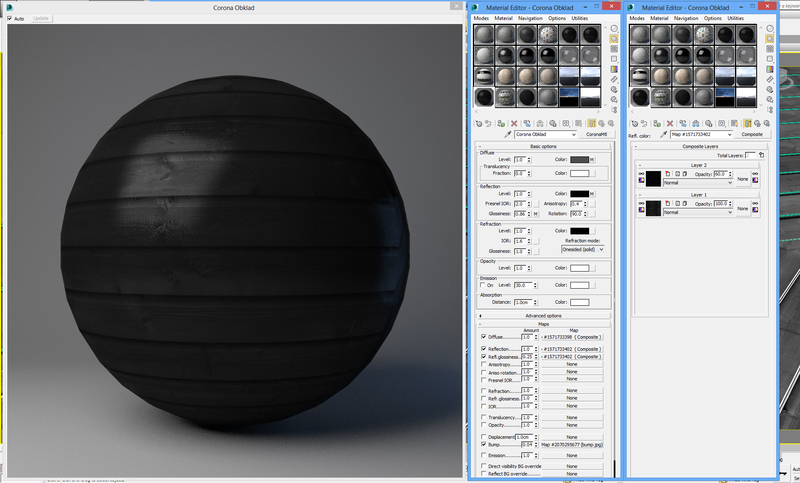 Corona is a great render engine but gets even better with a good artists like your self Juraj. Don't worry DeadClown, all in good faith of fantasy ;- ) I am not architect and Veronika concentrates on small architecture at this point only. With that said, the inspiration was the FOGO Island houses from Saunders Architects, which is often criticed for this fact (abusing calm nature) and it is very interesting controversy, which boils down how far can you get in personal selfishness. Top is RAW render from Corona, in these case, already crushed in Corona. In these whole set, it's 50:50 saved with burn1(linear) or burn5-8, if I like the result. As can be seen, interiors are barely touched for most part. Exterior features mostly glow. Here is something I posted on FB few days ago: It shows the bare minimum of nods. Again, quite simple. Hi. Thx for sharing your scene details, your works its amazing. Thanks for the comparison images. You seem to be pretty good at stopping postwork at the right moment ;) I always have to take back my stuff at least 50% to not make it look too crazy (and it's still too much ;) ). It's the subtle changes that make the renderings look so "photographic". Maybe I'll take a look at magicBullet (LOOKS!). I always thought it would be some "advanced-photoshop-filter-catalog" for people who are not willing to (or not knowing how to) do their own curves and stuff, but it looks useful if you can split it up in different separate tools. The presets are very cinematic, definitely not fitting for regular "photography" work :- ) It would look extremely instagramy. So I build the basics from scratch. PS:There is actually a more "advanced-photoshop-filter-catalog", it's called MagicBullet PhotoLooks instead, and is very much like just instagram, oversimplified version with very crunchy presets. Have you tried Lightroom for your final tweaks Juraj? It supports 32 images too (you'll need to convert your exr to tif though). The only thing it can't really do is any kind of diffusion (bloom, glare) but otherwise I love working on my images in it as it is much more photographer friendly. I always have to take back my stuff at least 50% to not make it look too crazy (and it's still too much ;) ). It's the subtle changes that make the renderings look so "photographic". the other day i was trying to scatter pebbles the way you did but without success, have you used some special trick? Pure gold, Juraj. Thanks a lot for sharing..........very inspiring work! Thank you guys :- ). It is prepared mesh (not scattered in scene) from Arroway Gravel collection. It's crazy collection, just wait till you see it.. I've been eying it for some time, but I am slow/rigid in integrating new tools. But I plan one photography workshop in Amsterdam and I'll definitely see how they work inside it for architectural photography. Fantastic Juraj, thanks for this. I can wait to really read through ti a few times. 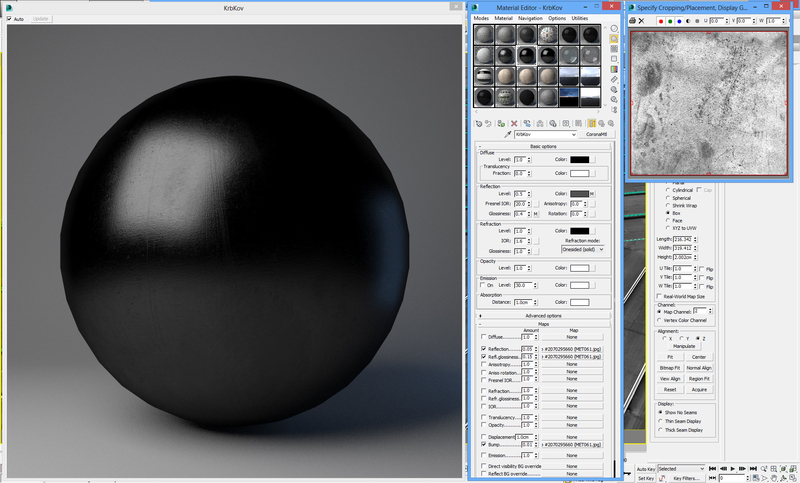 I'm really interested with the custom hdri you made to include the landscape (I though that would have been postwork). Amazing work. 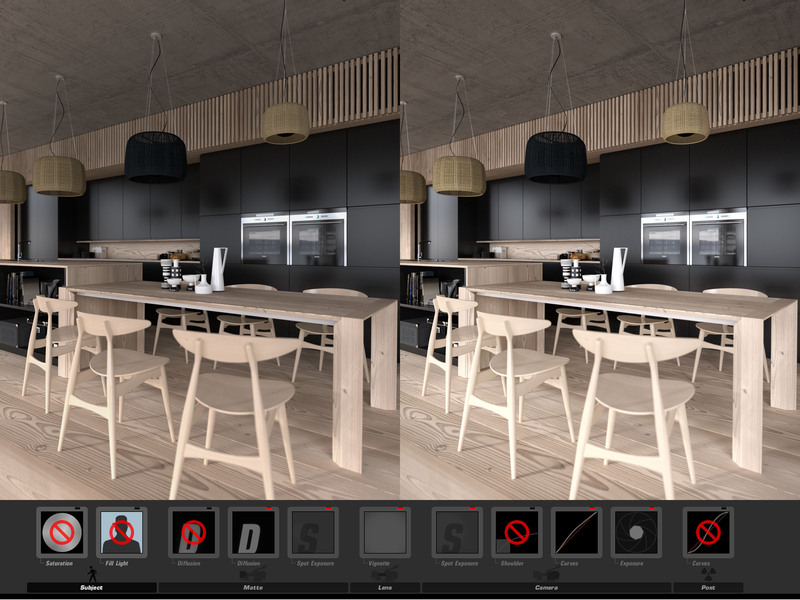 Are we going to have to include you in the "holy trinity" (Bertrand B., Peter G., Alex R.) of arch-viz/interior design CG artists? I noticed your comments about Magic Bullet Photo Looks. 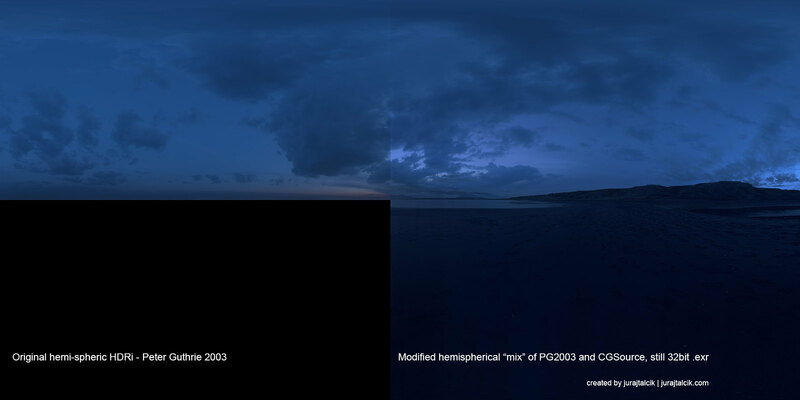 Take a look at Google's Nik Collection - very good set of plugins/filters. Free if you purchased any of Nik's plugins in the past. I think they pretty much do what Magic Bullet does, but at a fraction of the price. Hey Keymaster! 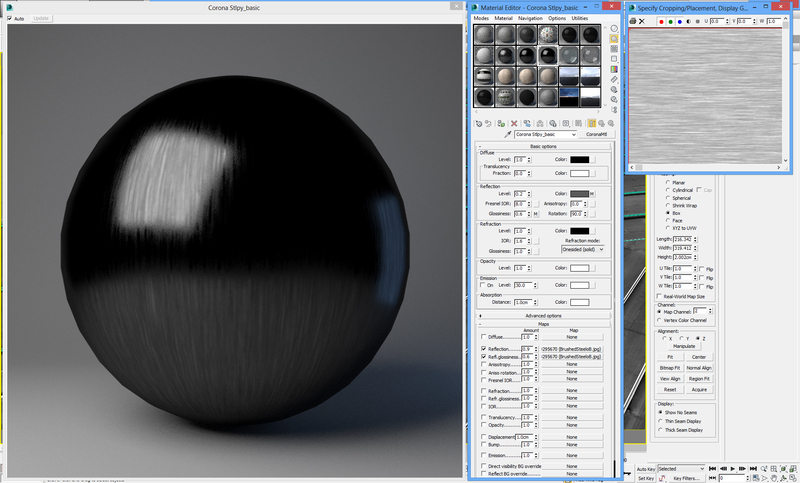 How about the same for the C4D release of this amazing rendering engine!!! C4D plugin is unfortunately getting made by a student who is not working full-time, so it will take time. "C4D plugin is unfortunately getting made by a student who is not working full-time, so it will take time." Bribe him/her with food or candy or something! Or tell him/her to drop out and get the C4D plugin complete. School is always there, the satisfaction and fame of creating a rendering plugin is not. I am getting tired of Vrayforc4d's nonsense and would love to use something different. If Juraj's work is any indication of the quality of this rendering engine, I'll switch for sure. I know Juraj is a Corona Rendering Rock Star, and with his future tutorials we can all, "join the band!" regarding MagicBullet and comparison to various plugins out there, like NIK collection (or Topaz, or quite many other) I don't think that's really the same. re-usability between images in same set. I've received lot of questions regarding my Corona setup here, and I hope no one will be dissapointed much, because there is nothing I really changed, it's tidbits. Regarding the exteriors, it's default almost. 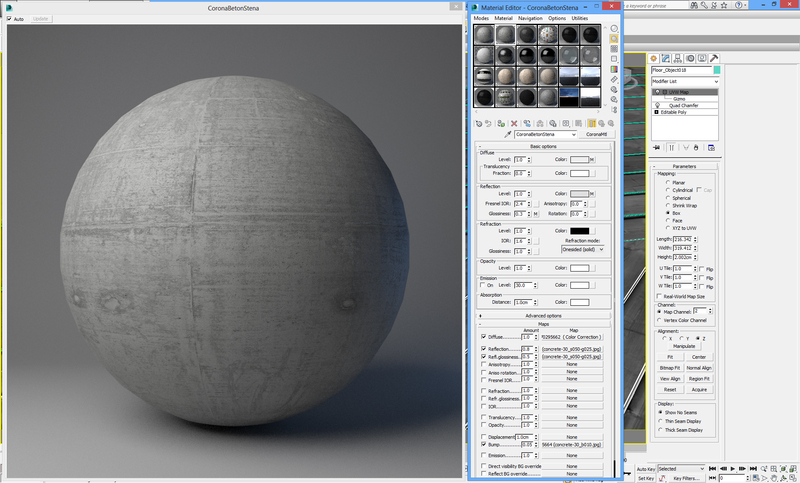 You can spot probably 0.05 in texture resolution, which is because my HDRi is 12 000px. If it indeed samples more efficiently (aka "smartIBL" ) I am not that sure, didn't bothered with tests much. Even the MSI is at default 20. 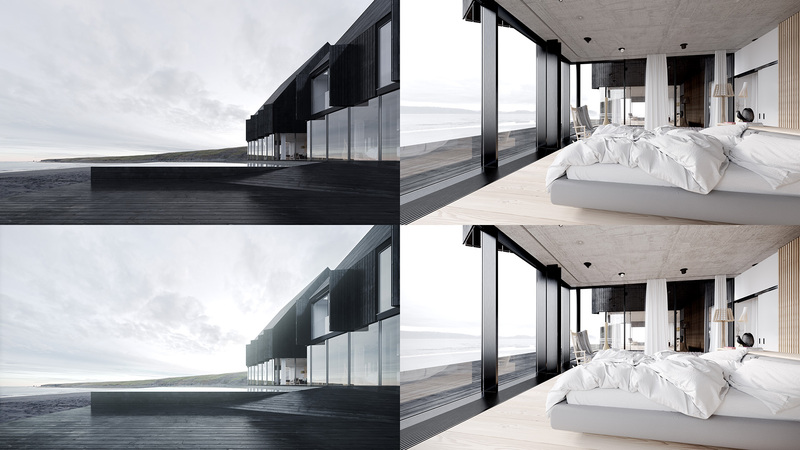 For interiors, the difference is MSI400 in Livingroom (due to secondary reflections) and MSI50 in bedroom, the PT samples were increased to 32 as well in interiors. EDIT: There is now corrected image showing value 25, which should be there. 28 does look good, but maybe its just a placebo. I've re-uploaded corrected image. I thought it was funny as well but, seems all it does it cause drama. Hello everybody, I made a simple project in 3ds max using corona render and the setup as Juraj_Talcik show us. I have a problem with because it never stop even after 10 hours. Could somebody explaing me how this can happen and what I have to do? 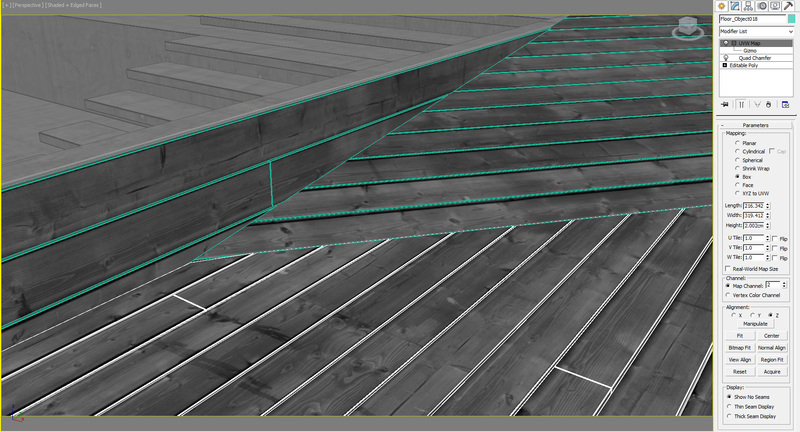 to give a non repetitive look in some parts(leather, wood planks). but my feeling related to the set. actually, much thank you honest critique. I am not oblivious to the lack of quality shaders and repetive textures, very guilty of both :- ) My defense is, I am bit lazy on this front and often not care much. I think I am slightly improving here...and it is all about discipline, which I lack ! But I am getting bit motivated by Bertrand's perfectionism (which is almost alien like) so I think for next projects I will put bit more care into this. When it comes to shaders, I always look at your work and wonder..how you find the patience ! Also, thank you for compliments, it goes without saying your word has "weight" :- ) Cheers and look forward what you will shock us next with. and I'm quite right you understand it :). that's nice to see such a great names using corona. Wow, great client and product presentation with your renders! Yes, they asked me for pictures and we created a set for them :- ) They were very nice people so even dispite lack of time we managed to work it out. And after few hours reading all those links and posts here, finally i can say congrats :D Insane details but still simple and clean. This is correct, I used value 12 for these previews I think. It still took only few seconds. It's absolutely brilliant feature. Congrats on all the hype (well deserved hype) on this project...both on the forum and elsewhere. I just wanted to ask where you found/bought your bed material from or if it's a composite you have made? Thanks Mate, appreciate all the input you have given the forum on this one. It's a composite from 2 maps, but only one is important, those wrinkles.. 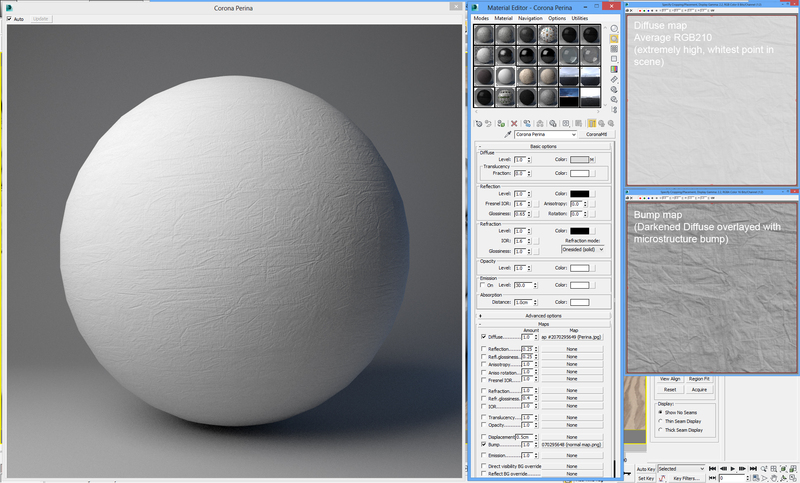 I tried remembering quite hard and did some searching "wrinkles" on cgtextures.com, but I can't pinpoint which one I used or even if ! It could have been something from google as well just made tileable.. Here is how it looks in 640px size..which I guess could be used as public..or atleast as "source",ehm,..
since there is so much contact with exterior. It's 3D model directly prepared by Arroway Pebbles collection. It's awesome collection, check it out. Just wondering if there is any environment modelling in this set or if its all the HDRi? Looks great either way! I did modelled the environment originally (few versions even...one with forest, one with beach and small shrubbery). I ended up not using it. It's full HDRi what you see in final. Like an automotive renderings ;- ) because why not. It's fast and effective. Juraj, the Icelandic house is EPIC! sweet thanks, i thought thats how it was setup. I've been trying to do similar lately and its pretty difficult to get the camera in the right position etc. ie. when I zoom out it looks like my model is tiny on the grass. Yours looks flawless in that regard. Yes, depends largely on the individual HDRi, what height was it taken from,etc.. I do plan for near future to shoot these individually by myself. I'm starting a Polish Corona group on Facebook and I would love to show some of your picture as an example of Corona's capabilities. May I have your permission? How should I caption them? Copyright... [nickname? name?] Sorry for writing here, I wasn't able to contact you via PM. Sorry about it, it became increasingly tiresome to manage anything outside of email. Even email is lottery to answer,..
Amazing work, thanks for share! SORRY COULD YOU PLEASE EXPLAIN WHERE FIND THIS LAST OPTION FOR MAT PREVIEW IN MAX 2014..I CAN'T FIND IT..
great work and thank you for your post sofar! - lighting setup (interior lighting) - with some example pics? - Did you also use render elements for you project? - render settings..- with some example pics? Maybe I`m asking to much, but if you could find some sime in explaining above, it would be nice..
I`m still learning and want to get good results with my projects also. greatings and thank you so far!! This is up there with some of the best archivis I've seen. The raw renders look great. nice job job on the materials. I'm not a fan of magic bullet, I think its because the UI looks prehistoric ha. But you use it well, a lot of people go way over the top with magic bullet.
. I'm not a fan of magic bullet, I think its because the UI looks prehistoric ha. Wha :- ) I love the UI personally, seems modern to me instead :- D ? Well, I don't use the tools so predominantly now, Peter Guthrie persuaded me to try Lightroom and I now mix Lightroom and Photoshop a lot. I am really not sure what you are asking :- ) I've read it few times but you will need to ask more thoroughly. -Nothing unusual, just keep default. This set was rendered using PT+PT32, only because I simply had the time and performance for it. Oh yeah, I know = ) CC rocks. Re: Icelandic coastal house......what machine set-up did you use ? Your work is amazing, such mood & realistic. 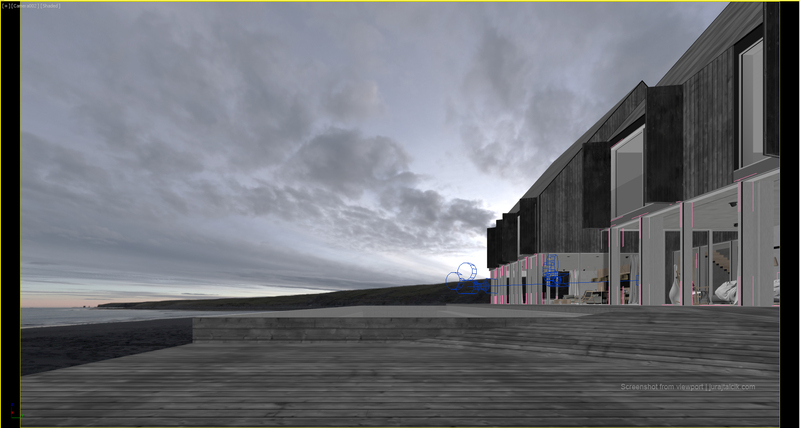 I'm just getting in to architectural visualisation and have just found corona about a week ago. 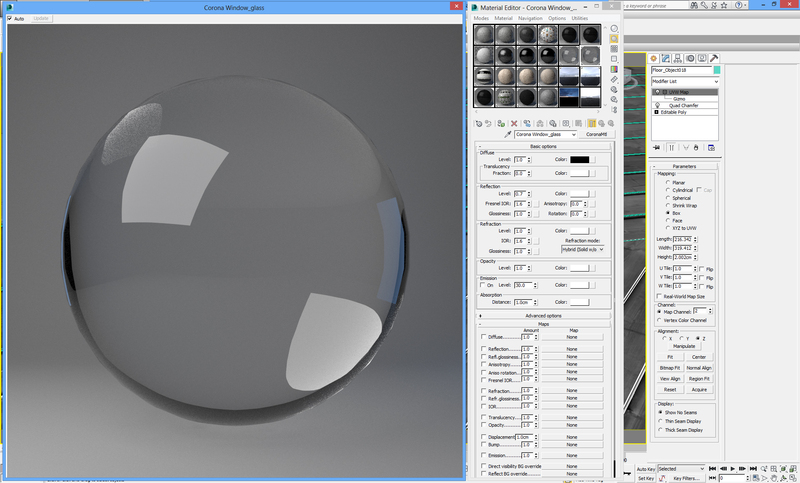 I've used vray in 3ds max for a while ,but corona is far simpler a process for getting to decent images. I know buying a Ferrari doesn't make you a better driver, I would just like to build or buy something most suited to the job. I,ve looked at BOXX (not cheep in the UK )it's an investment I need to make but in what direction. 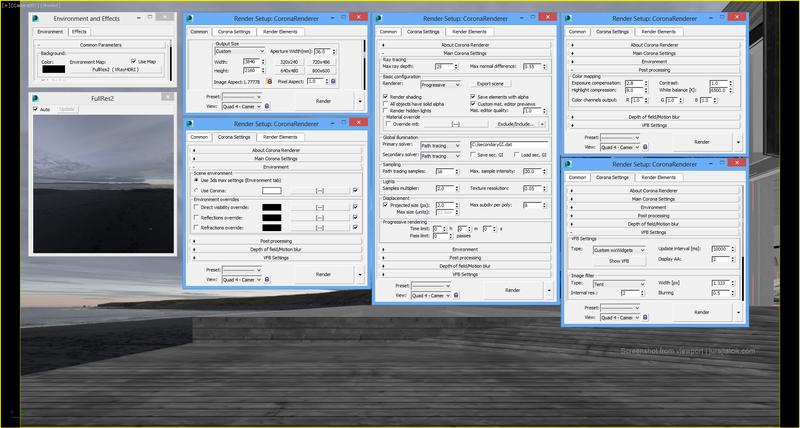 While developing my skills I think you need speed so review result to changes in scene settings. Every small freelancer who ever bought Boxx is idi**,...ok, person who hates his money. Check some threads on cgarchitect.com forum, HW section, we discuss it there with Dimitris and bunch of guys to death quite often. There you can find almost 20+ virtual builds for any sort of budget from 800 euros to 8000 euros, just suit yourself :- ) Budget is the only limiting thing. To be honest you can built excellent workstation for as low as +/- 1400 euros and you would be completely satisfied compared to what you currently have. Mind blown! amazing renders. congrats. You deserve a place in the gallery IMO. I love your sense of space. 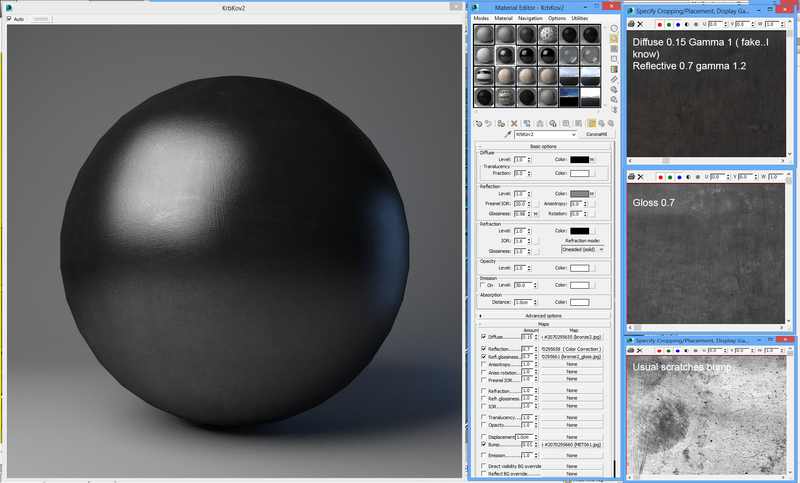 There is some very interesting material on this forum for a vray user dabbling in Corona. Does anyone know what wood the flooring is in this interior? If Juraj is still checking this thread, it would be very helpful if you could let me know where you got it from. Well I do if it's bumped :- ). 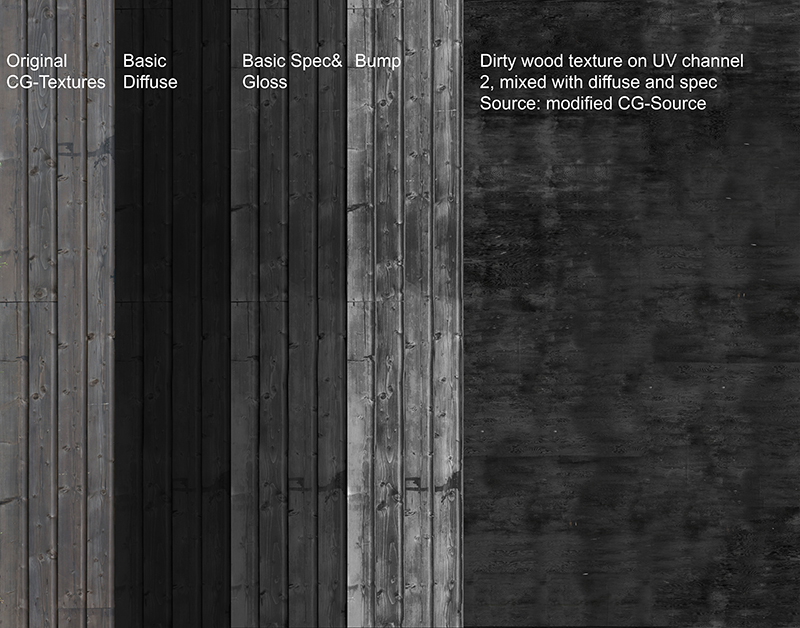 It's Dinesen Douglas Fir, it's derived from original photography and unfortunately I can't share it. Few very good alternatives: There is free version from Viz-People that looks very close and is very hi-res and good quality. CG-Source now also have wide-planks (30-45mm in width) available. Thanks for the pointer Juraj, I'll do some searching. So do I now (well, daily build actually). But this was done back in A5. Lot's of changes in between, same goes for my materials. Just a quick question for you. When you set up this scene did you use only the Iceland HDRI in the environment slot? I have that same HDRI, but for the life of me I cannot achieve the same dark(ish) shadows you have from the chair legs & armchairs etc. What could I be doing wrong? or have you used a secondary light for this? I have tried altering the gamma down to 0.75 but nothing really gets there. 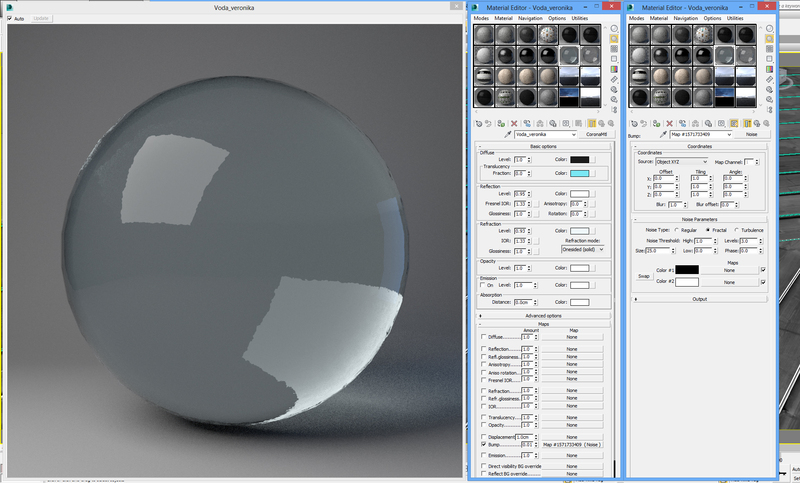 I believe it is posted on the first or second page of this thread, but he combined two different hdri's. I added slight sun for interior shots :- ) Pure diffuse light doesn't look good in such open space, you would get no grounding or shape reveal. You can answer me on Russian. I saw your names of textures on Russian "BetonStena", ты говоришь по русски? 3ddd, I do not speak russian :- ) The name is the same in slovak. The interior are Dinesen Douglas hardwood. You can now download them from their website (not the best quality,... you need to do some hacks and tweaks in PS. I can't to download those textures"Error establishing a database connection". VPN doesn't help me. Maybe they have some temporary server issues ? Anyway, sent you a WeTransfer link. I love you guy!!!!!! Thank you so much bro!!!! or "popiči pošli súrně scénu vole hej treska horalka drevokocúr!" Reminds me of that house in the Black Mirror episode "Crocodile". Stunning renders!